All the best Stuie ..... we're birthday boys today!! 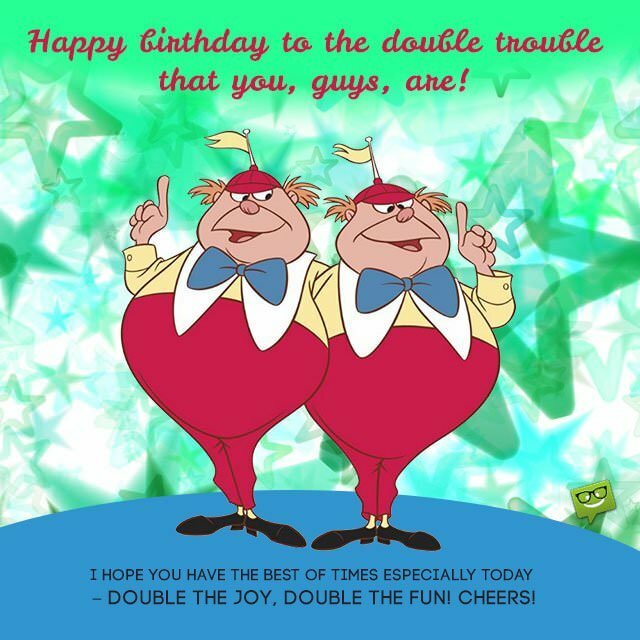 .... have a fantastic Happy Birthday - both of you! A very Happy Birthday stuie. Never looking a day older than your 79. Egad! There's somebody on this forum that's older than I am.